The fun and excitement in Eureka Springs doesn’t stop when the sun goes down. In fact, it’s quite the opposite; the entertainment continues through the wee hours of the morning. At certain times of the year, the fun literally never stops! Begin your night watching a classic movie or live performance at the city’s Auditorium (“the Aud”). Built in 1928, the decor and ambiance of this historic building will make you feel as if you’ve traveled back in time. The Auditorium provides the perfect setting to relax, enjoy a great show and enjoy a beer or glass of wine served on-premise. After a great dinner, get ready to dance those calories off at Eureka Live Underground, which has the largest dance-floor downtown and a live DJ on Friday & Saturday nights! Between the full bar, dancing and FREE POOL offered, there’s never a dull moment at Eureka Live! 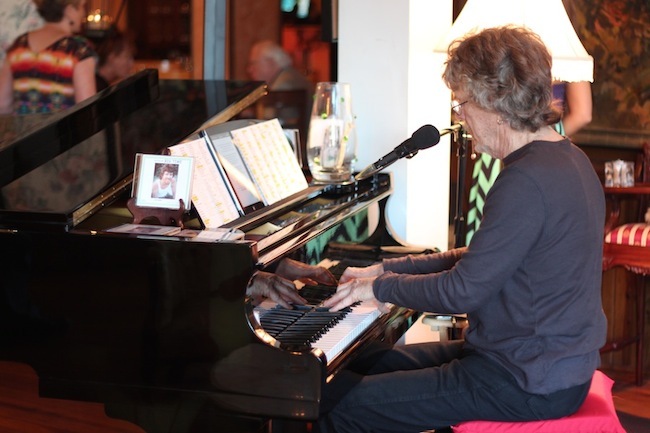 For a more mellow setting, join Jerry Yester from The Lovin’ Spoonful at the Grand Central Hotel & Resort, Jerry uses a beautiful grand piano to play some of his band’s greatest hits(e.g. (“Do you Believe in Magic”) and a wide variety of other songs. If you want to play a game of pool and/or watch your favorite sporting event on a big screen TV, jump on the elevator and ascend to the 6th floor of the Basin Park Hotel. The Lucky 7 Rooftop Billiards is one of downtown’s favorite “21 and over” gathering spots (full liquor license). It’s as relaxing as a late-night Arkansas spa. 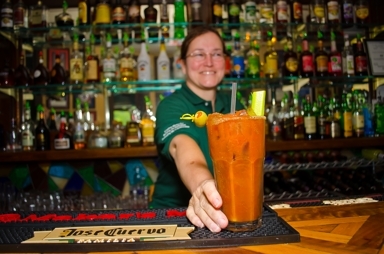 If you’re still looking for more fun after, check out the late night Grub and Pub Club. 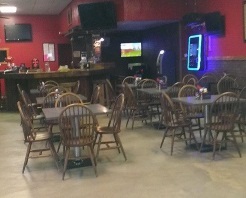 They offer a full bar, pool tables, digital jukeboxes, and favorites such as: potato skins, hamburgers and chili cheese fries. Also worth noting is that they serve breakfast all day, and it’s all home cookin’ !! 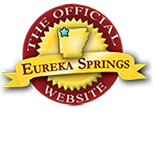 This entry was posted on April 1, 2015 by estcblog in Basin Park Hotel, Fun Downtown, Nightlife, Things to Do and tagged downtown, Eureka Springs, nightlife, Spring, Trip, Vacation.